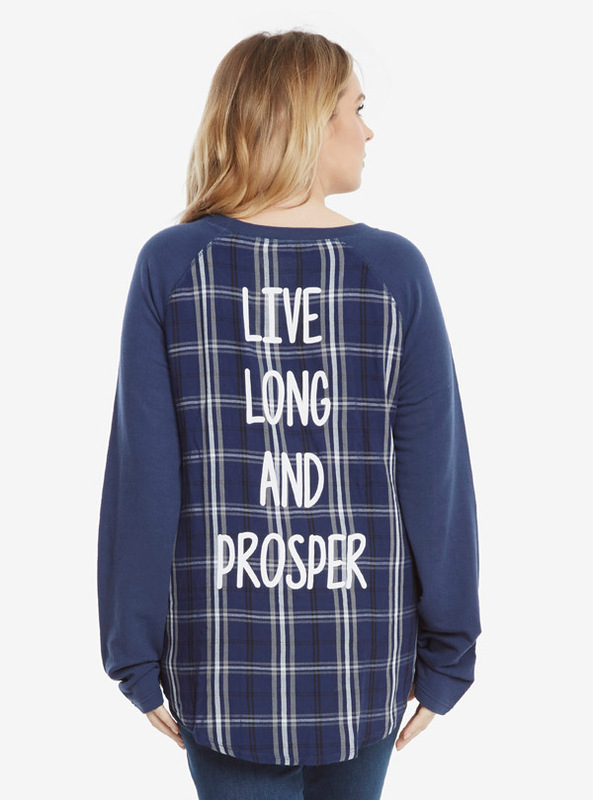 Live long and look cool with the Star Trek Live Long Plaid Back Raglan T-Shirt. 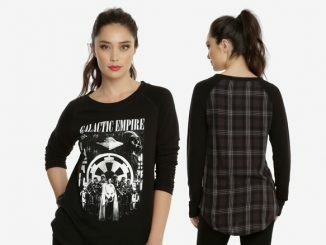 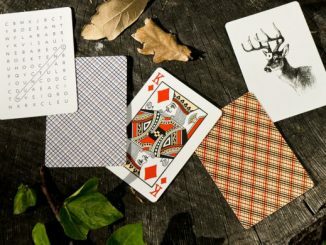 In the immortal words of Mr. Spock, nothing beats the logic of plaid. 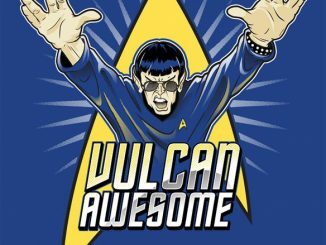 Okay, maybe everyone’s favorite Vulcan didn’t really say that, but only because plaid’s not a thing in the 23rd century. 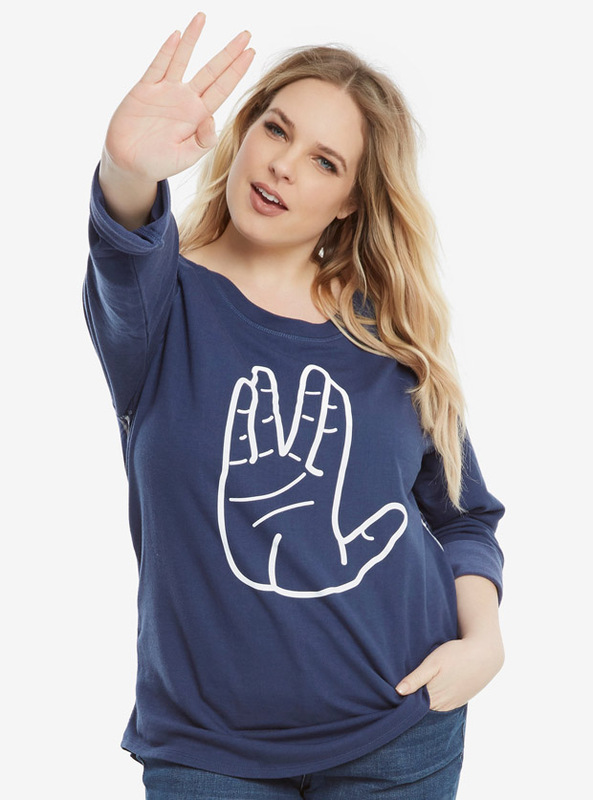 Available for $64.90 at Her Universe. 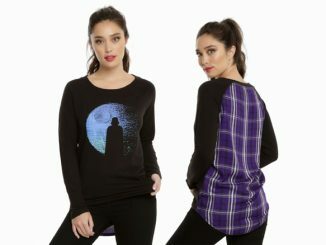 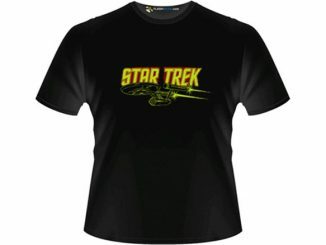 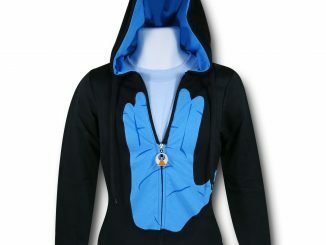 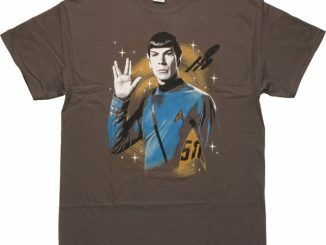 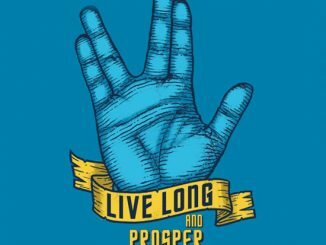 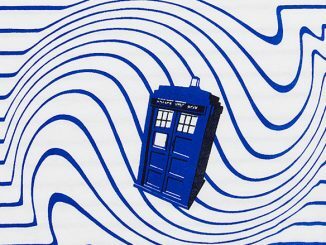 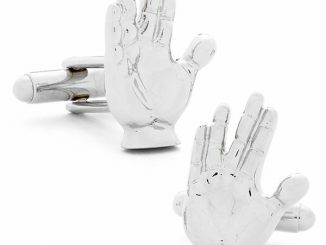 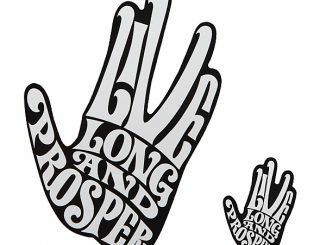 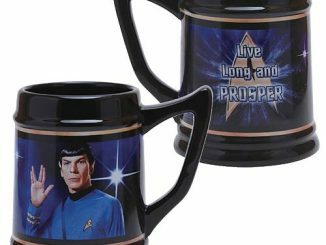 Captain’s log: Rout.com is the place to find great deals and low prices on Star Trek shirts.